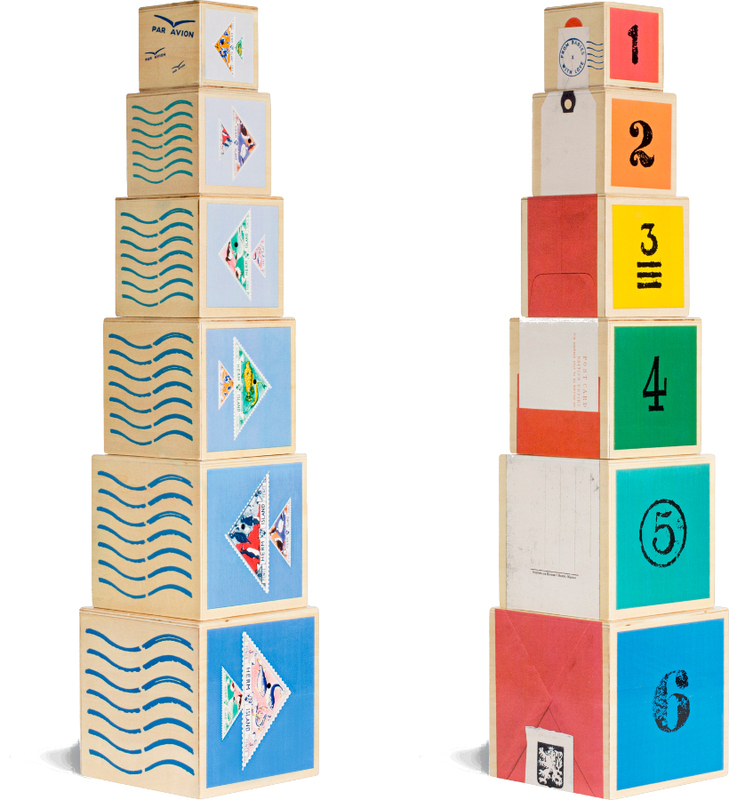 These Nautical Nesting Cubes feature a family of Angel Fish, a lighthouse, numbers and shapes and colours helping toddlers to learn through play. 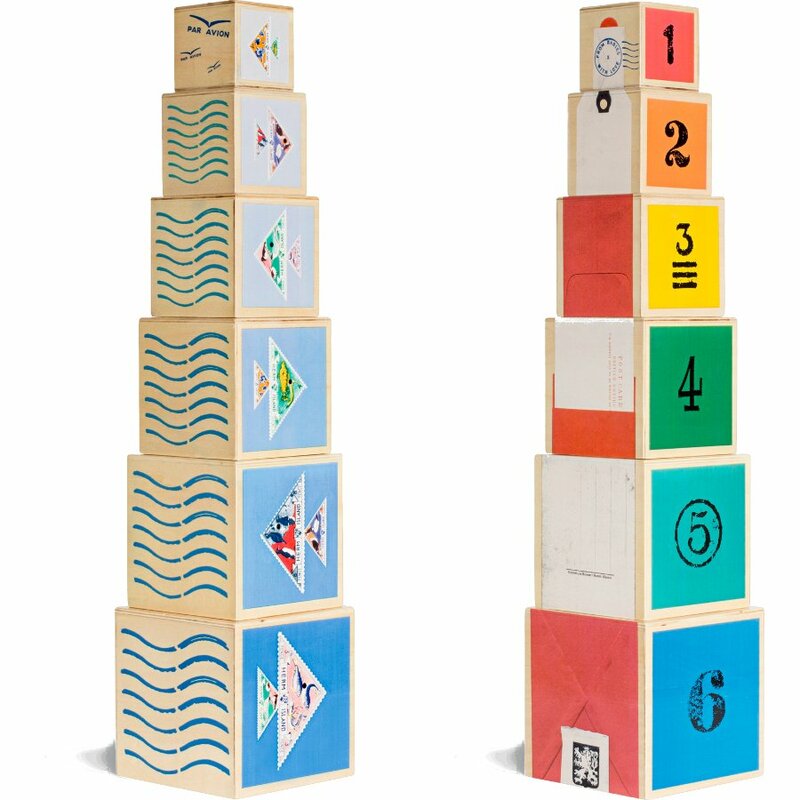 Stack them high or nest and store in our stylish box, they are a contemporary, sustainably sourced wooden set, perfect for first birthdays. 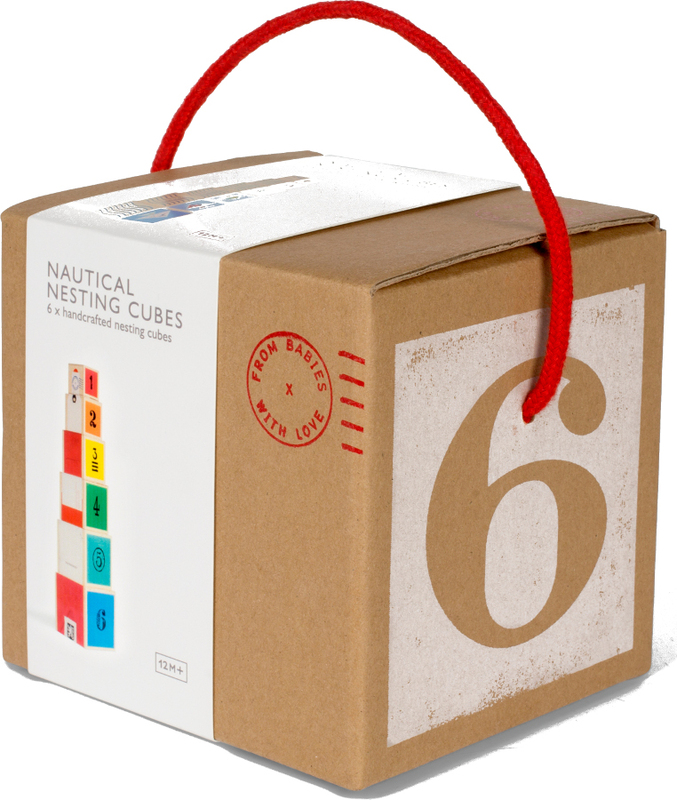 This award winning toy comes in a recycled and recyclable box you can keep for storage. 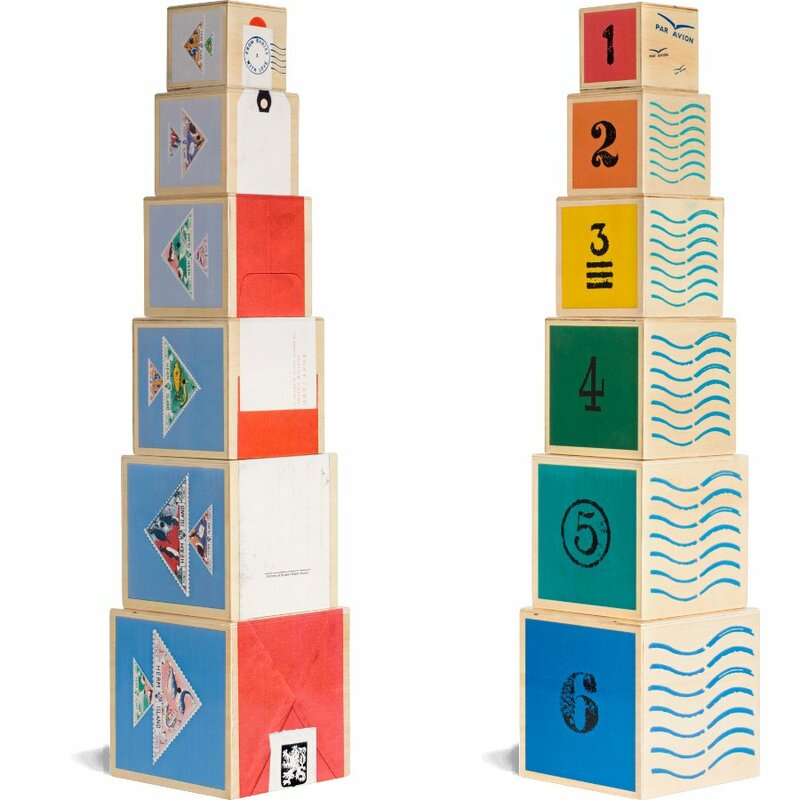 Profits go to the From Babies With Love Foundation which supports orphaned and abandoned children around the world. 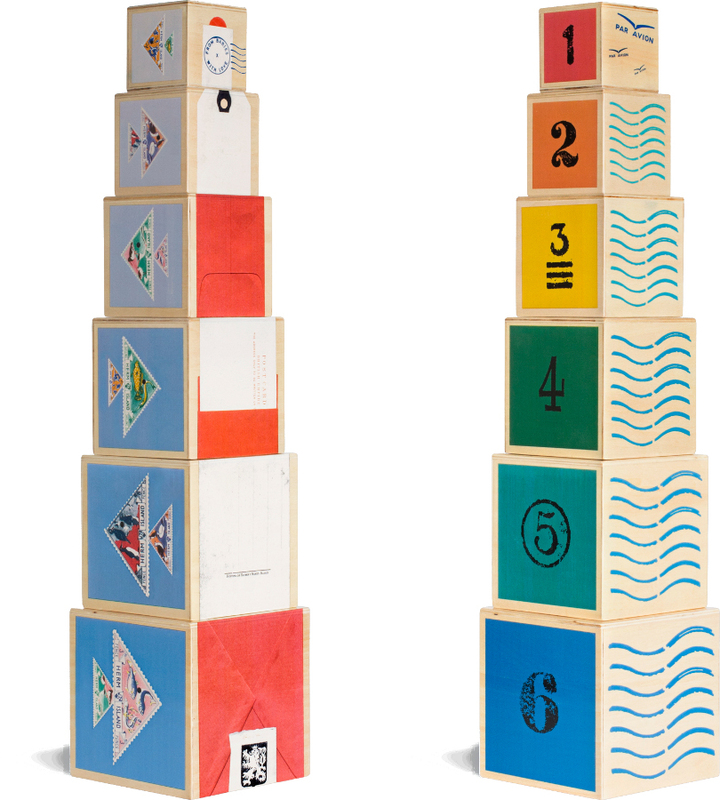 13 x 13 x 13cm. 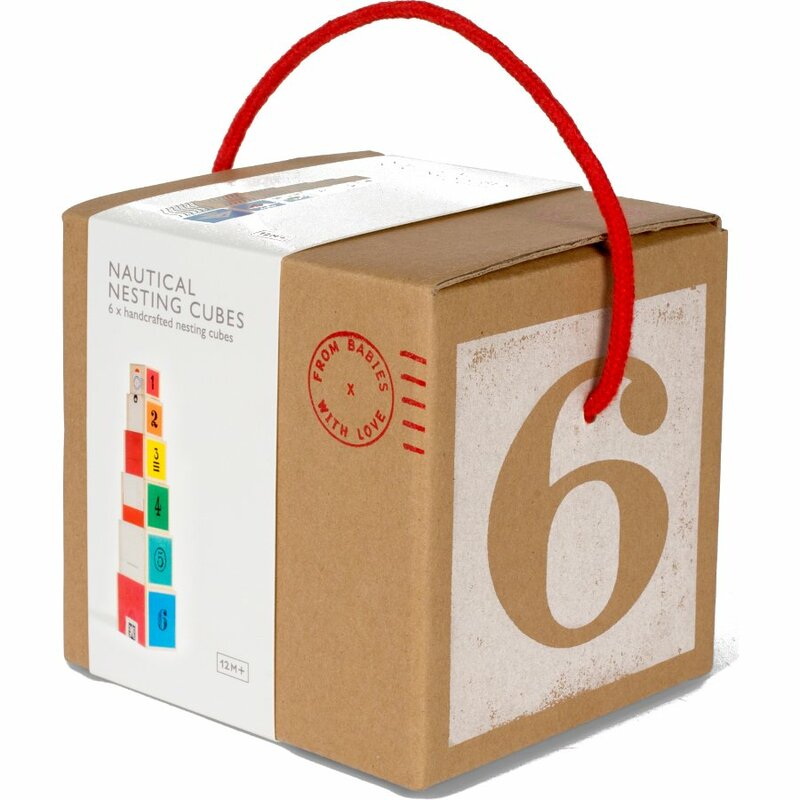 There are currently no questions to display about From Babies with Love Nautical Nesting Cubes.